REUTERS/Kevin LamarqueRussian President Vladimir Putin talks with German Chancellor Angela Merkel as they attend the International 70th D-Day Commemoration Ceremony in Ouistreham June 6, 2014.Good morning, and happy Thanksgiving if you're celebrating! These are the major news stories you need to know about before markets open in London and Paris. Oil-producing cartel OPEC's Gulf oil producers will not propose an output cut on Thursday, reducing the likelihood of joint action by OPEC to prop up prices that have sunk by a third since June. Shares of South Korean tech giant Samsung Electronics Co Ltd opened sharply higher on Thursday on the news that it will buy back $2 billion of its own stock. At 11 a.m. GMT, ECB president Mario Draghi is speaking in Finland, following some remarks yesterday from vice president Vitor Constancio, which suggested that the ECB might do QE at the beginning of 2015. Japan's Nikkei closed down 0.78% in trading Wednesday, while Hong Kong's Hang Seng ended the session 0.51% lower. The Chinese central bank did not sell any repurchase agreements, a change of policy that keeps funds in the banking system and a signal that the central bank hasn't finished easing, according to Bloomberg. 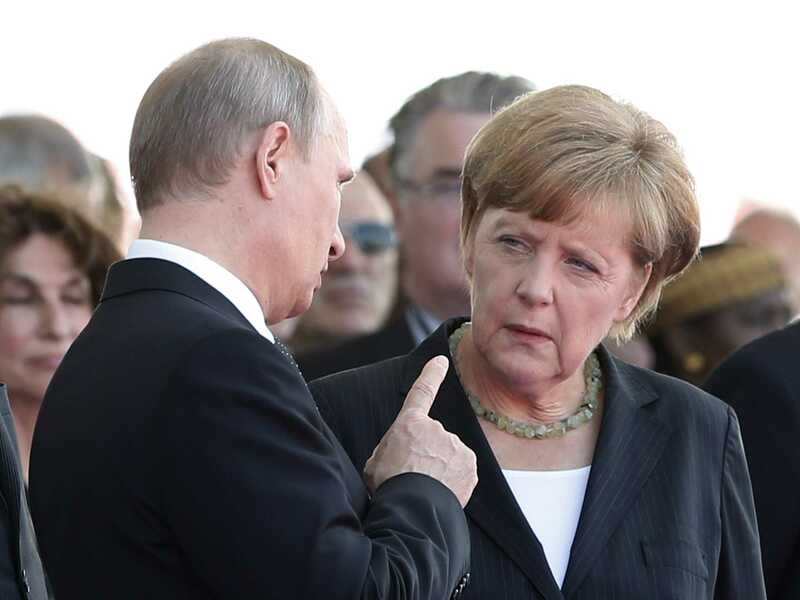 The German chancellor suggested opening trade talks between the EU and Russia's Eurasian Economic Union, as a means of keeping communication open with president Vladimir Putin, according to the Financial Times. Thailand's junta said Thursday elections in the military-ruled kingdom would likely be delayed until 2016, days after military officials ruled out lifting martial law any time soon.